We are proud to carry non-psychoactive, non-euphoric, CBD products also knowon as, Endocannabinoids ECS, Agricultural Hemp, or Cannabis Oil. Natural Pain Relief or Anti-Inflammatory Properties ... A study published in the Journal of Experimental Medicine found that CBD significantly reduced chronic inflammation and pain in some lab animals. The researchers suggest that the non-psychoactive compounds in marijuana, such as CBD, could be a new treatment for chronic pain. CBD is already in use for some conditions that cause chronic pain, such as multiple sclerois and fibromyalgia. Helps Fight Cancer ... CBD has been studied for its use as an anti-cancer agent. 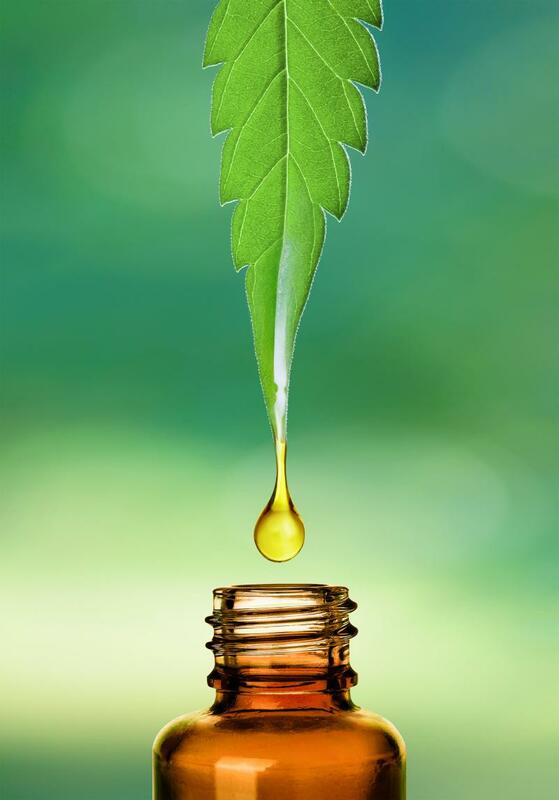 A review posted to the British Journal of Clincal Pharmacology notes that CBD appears to block cancer cells from spreading around the body and invading an area entirely. The review indicated that CBD tends to suppress the growth of cancer cells and promote the death of these cells. Researchers note that CBD may help in cancer treatment because of its low toxcity levels. They call for it to be studied along with standard treatments, to check for synergistic effects. The CBD Crystalline is prepared with terpene infused essential oils, berbs and the meta-physical properties of crystals. The healing oil is then energetically charged with Reiki. Each batch is intuitively prepared and customized with the guidance of Spirit.